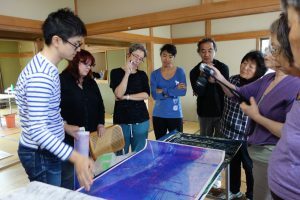 IMC 2017 Hawaii is intended to improve international relations by promoting mokuhanga printmaking and its related craft traditions. 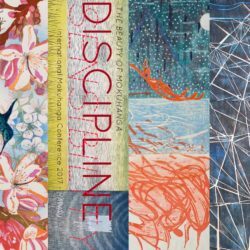 The conference is designed to help build an international network through Artist-in-Residence and International Exchange Programs that include artists from different cultures. This program will showcase established organizations that provide networking opportunities through Artist in Residence and International Exchange Programs. The gallery is about five minutes walking distance from the Hawaii Imin International Conference Center.